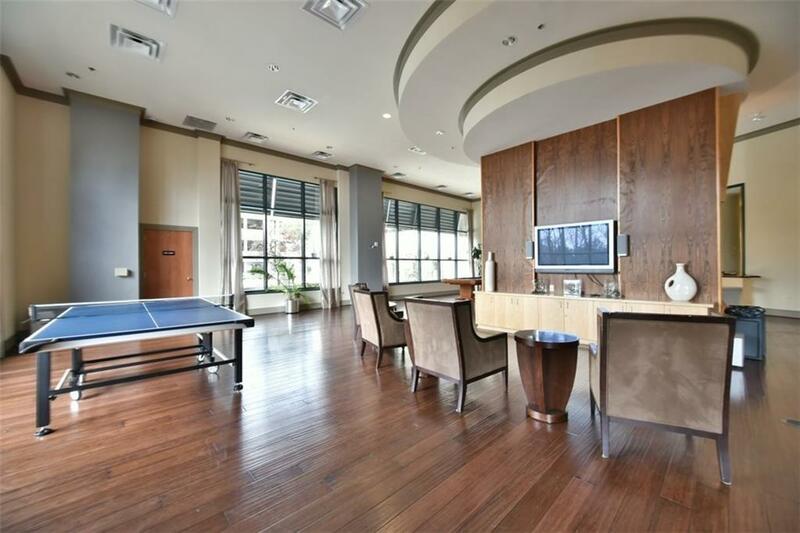 Fabulous 11th floor unit located in luxurious Buckhead. 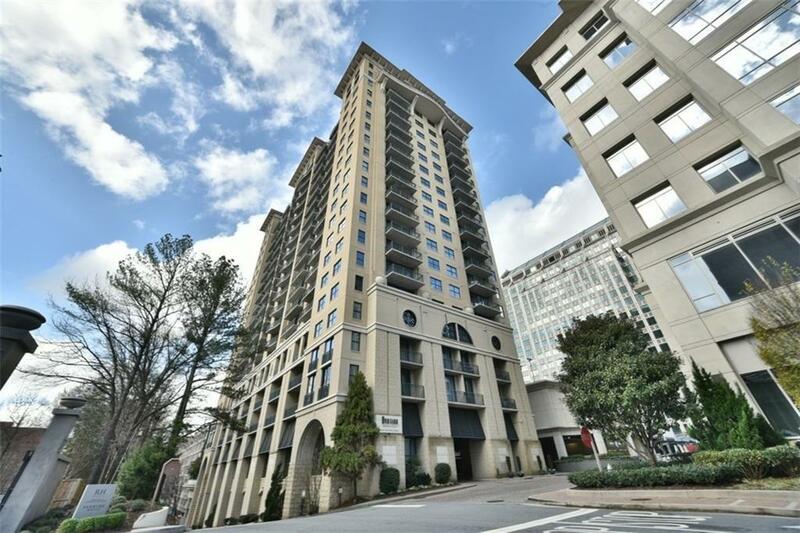 Walking distance of Atlanta's finest restaurants, premium shopping, and adjacent to St. Regis Residence & Hotel. 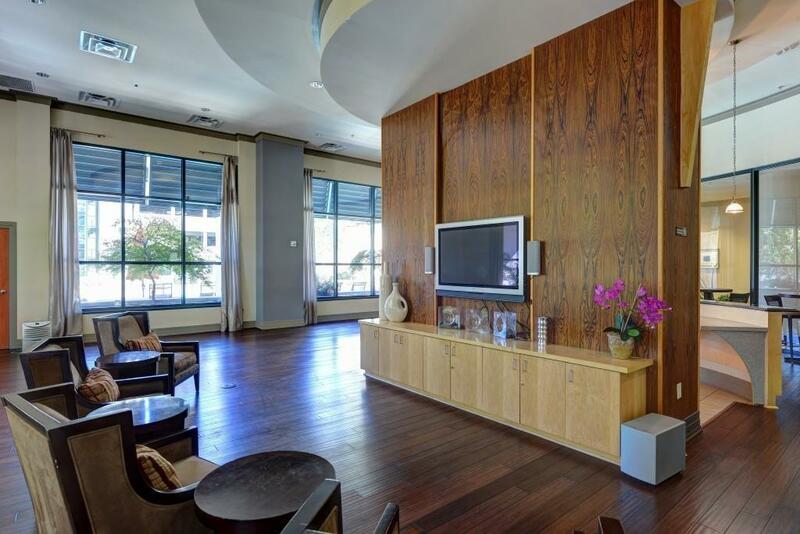 This condo is adorned with 10' ceilings, 9' wooden doors, hardwood floors throughout, granite counters, stainless appliances, and abalcony off of the family room with stunning views. 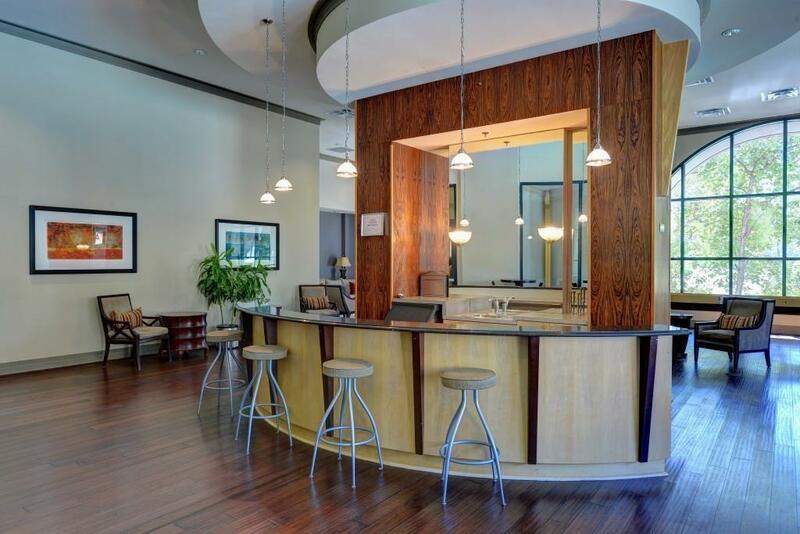 The community offers 24 Hour concierge, club room, Banquet Room, fitness center, resort pool, movie theater, business center, sauna, steam. Located right across from The Shops at Buckhead complex for Fine Dining & Shopping!